New Zealander Brendon Leitch of US F4 and Toyota Racing Series fame will join the BlackArts Racing driver line-up next weekend, April 5th-7th, at Sepang International Circuit, in the Asian F3 Certified by FIA 2019 Championship. The championship is run as a regional F3 FIA series and designed as a stepping-stone to International F3, which will become a Formula One support series in 2019. After a very successful first season in 2018, the championship will visit world-class venues this year and is sure to continue to feature a highly competitive field. 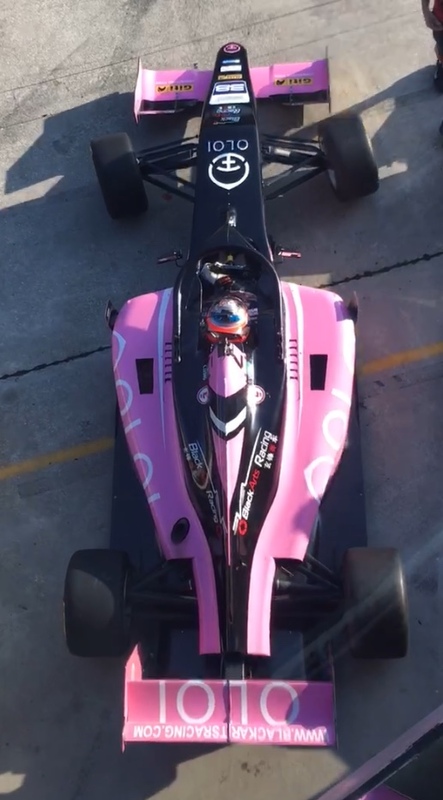 Leitch will pilot the BlackArts Racing powered by OLOI F3 car - OLOI, Inc. is this year’s primary team sponsor for multi-championship winning team BlackArts Racing, and is a San Francisco-based motorsports-inspired line of apparel which focuses on blending performance with time-proven classics in its product line [http://www.OLOIinc.com]. “We are very excited to have Brendon in our driver line-up. He was out in Sepang testing with us two weeks ago and he was very impressive. We are really looking forward to next weekend and wish Brendon the best of luck” said Bill O’Brien, Team Principal. The talented 23-year-old Kiwi began karting at age 6 before becoming a race winner in Formula Ford, Toyota Racing Series, and US F4, with podium season finishes in FF and TRS. In 2017, he finished 4th overall in the highly competitive US F4 Championship. 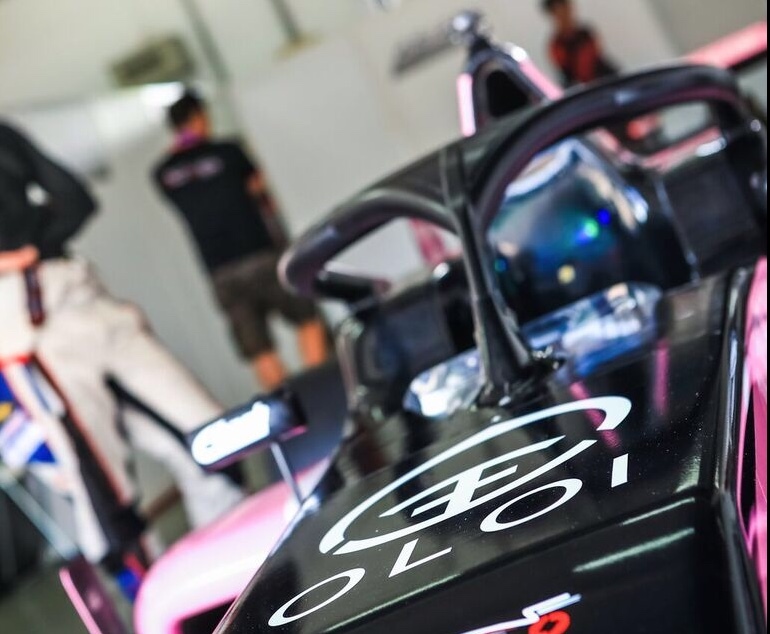 Both the Asian F3 and Asia Formula Renault Championships will feature BlackArts Racing powered by OLOI race cars in the Asian and China-based championships. OLOI is currently running an exciting kickstarter campaign. Please visit http://www.OLOIinc.com for more details. For more information on BlackArts Racing please visit http://www.BlackArtsRacing.com. For more information on Brendon Leitch please visit: http://www.brendonleitch.co.nz.